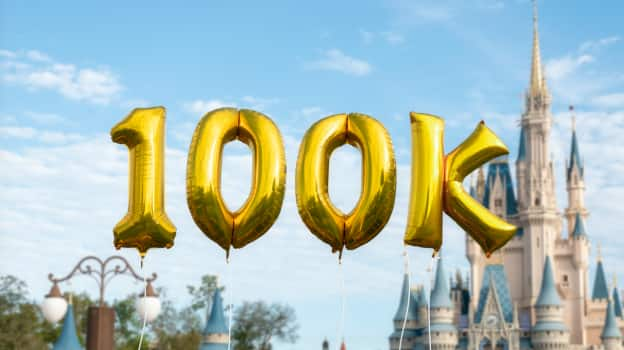 It’s been a little more than a year since Disney PhotoPass Service made its Instagram debut, and we’ve just celebrated 100,000 followers. Yep, that’s right – one hundred thousand! 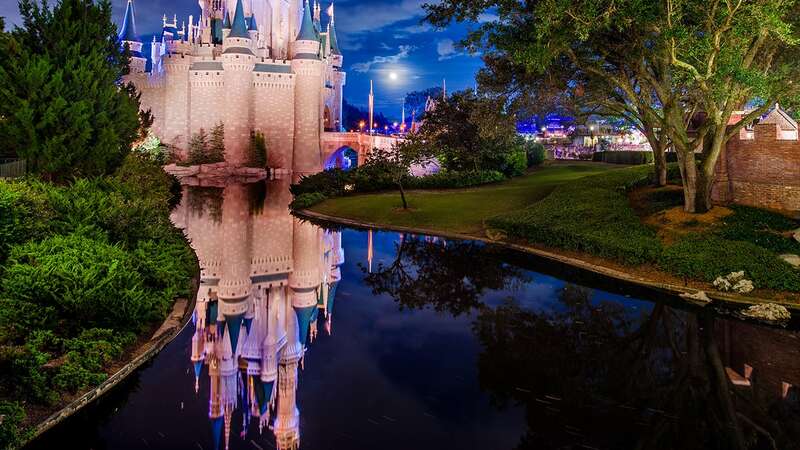 Whether you’re preparing for your Disney vacation, at the parks making magical memories, or reminiscing about time spent at Disneyland Resort or Walt Disney World Resort, Disney PhotoPass Service’s Instagram account is the perfect place to learn about our new photo opportunities and get your daily dose of Disney! Between props, Magic Shots, light paintings, attraction photos, virtual backdrops, gorgeous vistas, and special lenses, we have something for everyone! There’s probably more than 100,000 ways to pose and smile for a photo at Walt Disney World Resort and Disneyland Resort, and Instagram is a great option for sharing your #DisneyPhotoPass memories. In celebration of this magical milestone, I wanted to share a few of our top Instagram posts below. We thank all guests who are part of our growing Instagram community. We’re always dreaming up new ways to capture your memories, and it’s been a joy sharing them with you through social media. Follow us on Instagram (if you aren’t already), and be sure to share all of your Disney PhotoPass photos using #DisneyPhotoPass for a chance to be featured on our Instagram, Facebook or Twitter pages.